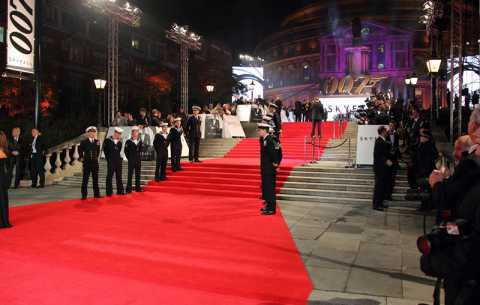 Brent Carpet Company Ltd are an experienced red carpet supplier throughout the Central London region. 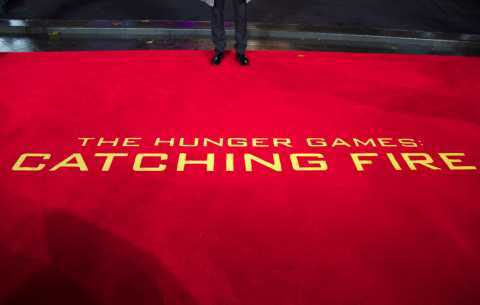 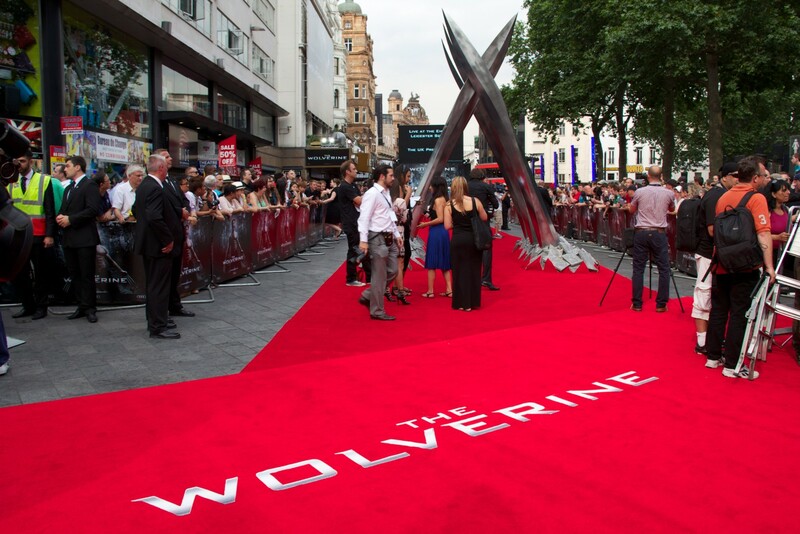 Our red carpets aren’t only for premieres, they are perfect for any other event too! Weddings, parties, anniversaries and celebrations of any kind, the custom made red carpets from Brent Carpet Company Ltd will add a touch of class and prestige that you won’t find anywhere else. 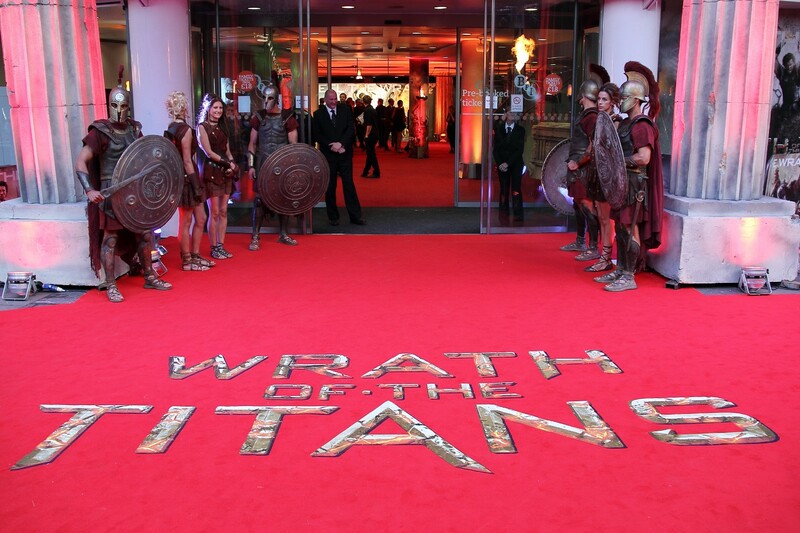 If you need a unique, eye-catching entrance to your event, a high quality and expertly designed red carpet runner from Brent Carpet Company Ltd is definitely the way to go. 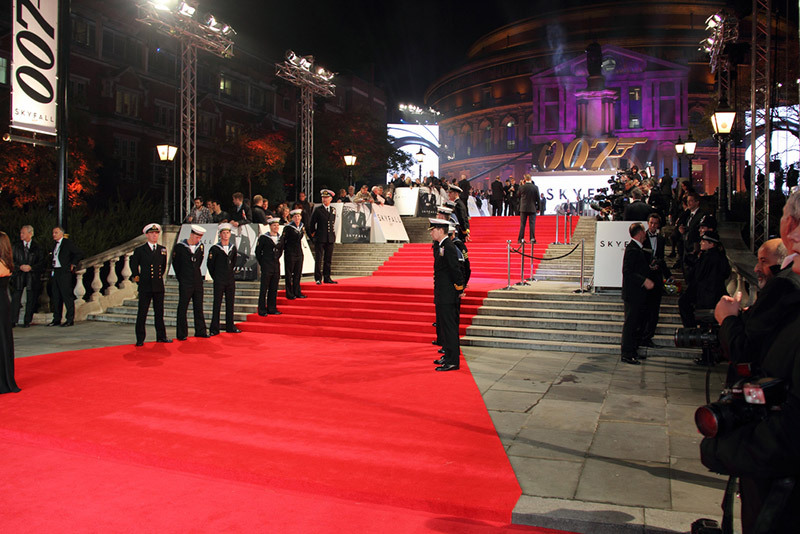 Our red carpet runners are perfect for award ceremonies, commercial events/galas or any other gathering that you feel warrants the class and attention. 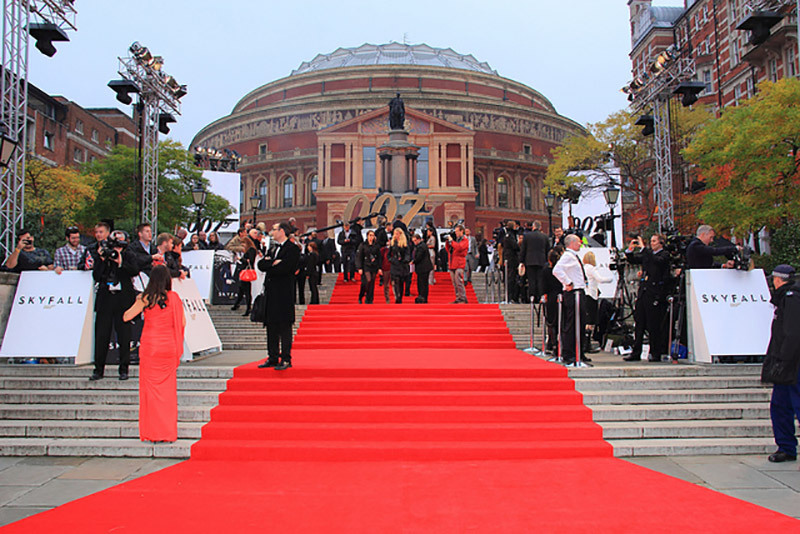 Our red carpet runners are made of the finest quality materials and are perfect for interior and exterior use. 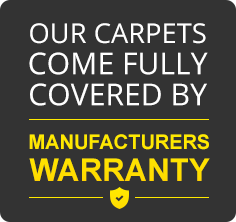 Our expert team will provide a perfect finish with clean, crisp edges so that your custom designs stand out clearly for all to see. 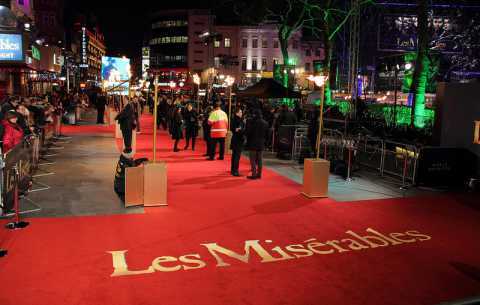 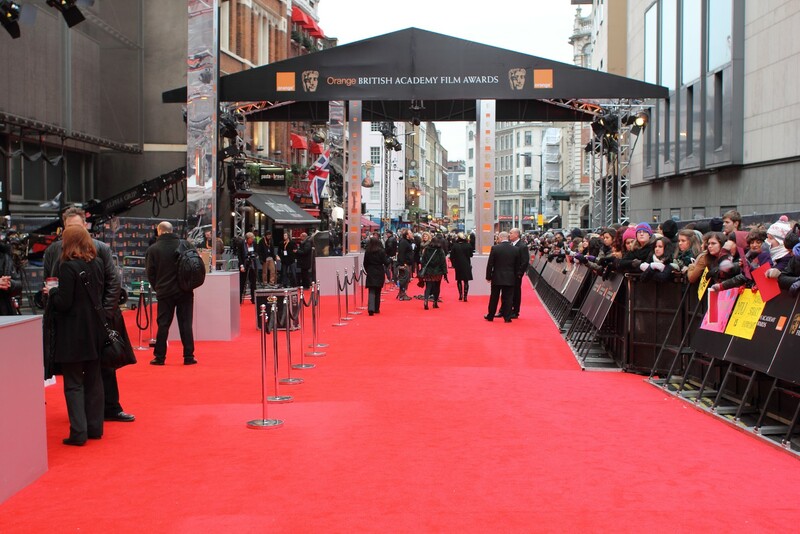 If you’re in Central London and in need of a high quality red carpet for your event, contact us today and the friendly team here at Brent carpet Company Ltd will be happy to help. 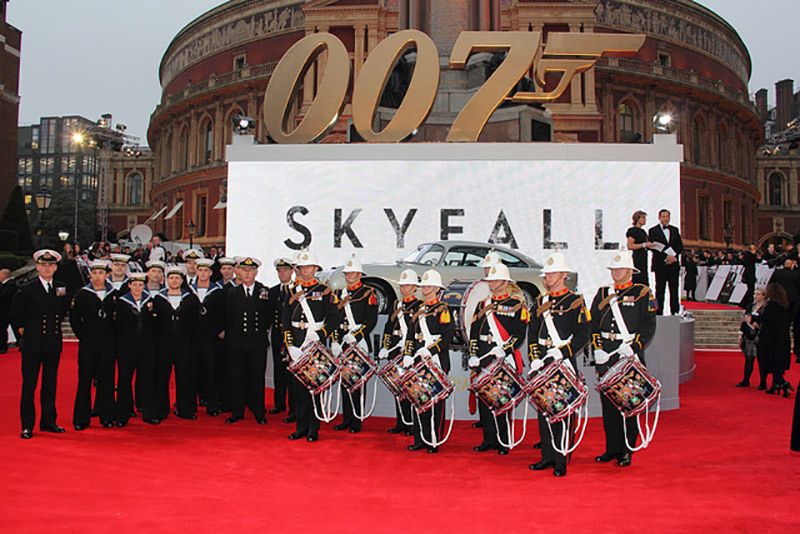 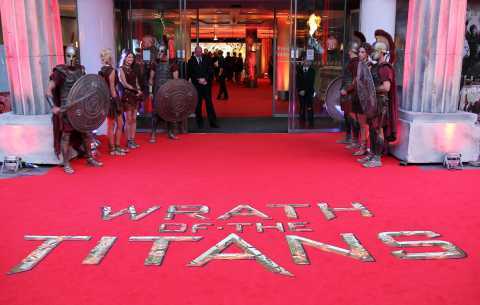 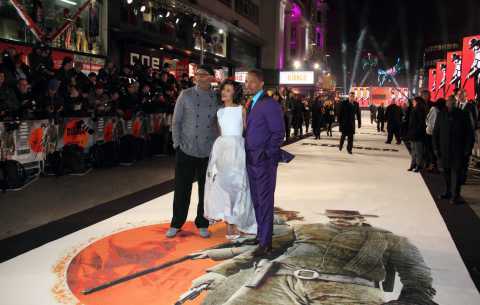 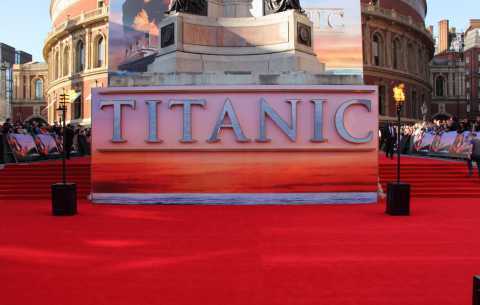 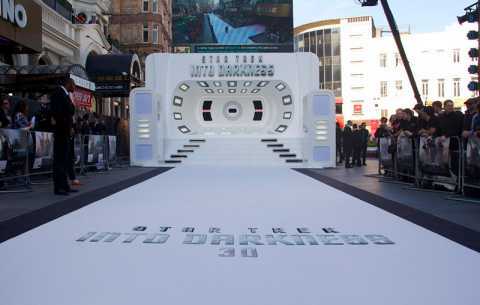 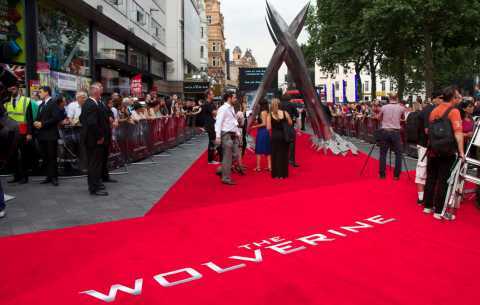 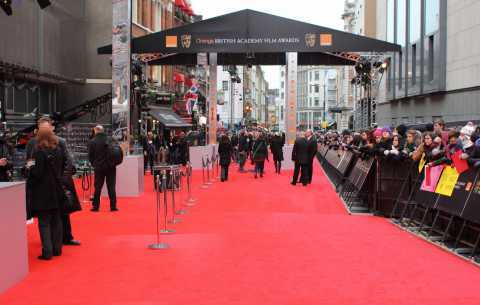 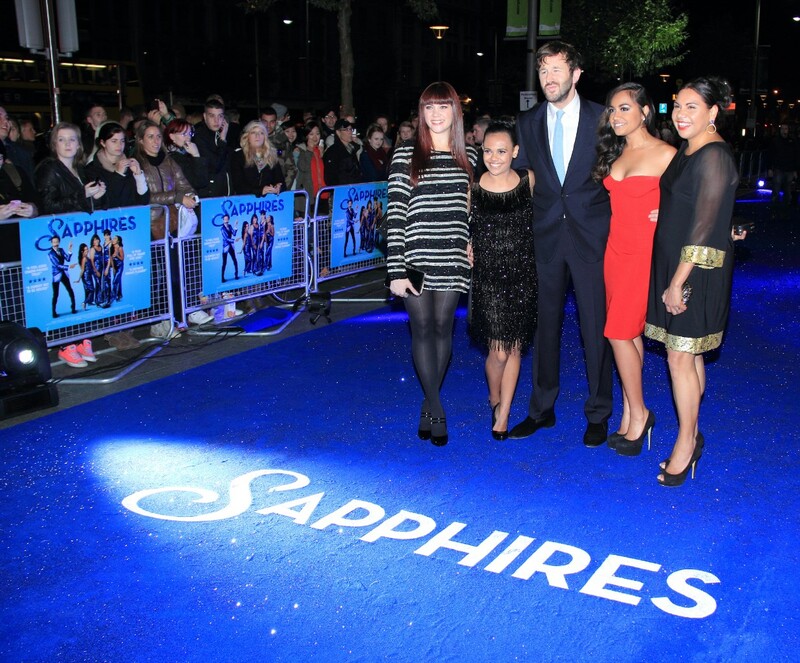 Brent Carpet Company Ltd is a trusted red carpet supplier, and has supplied bespoke premiere carpets to a number of movie premieres and VIP ceremonies, including the BAFTA awards and the premiere of Harry Potter and the Deathly Hallows, Part 2. 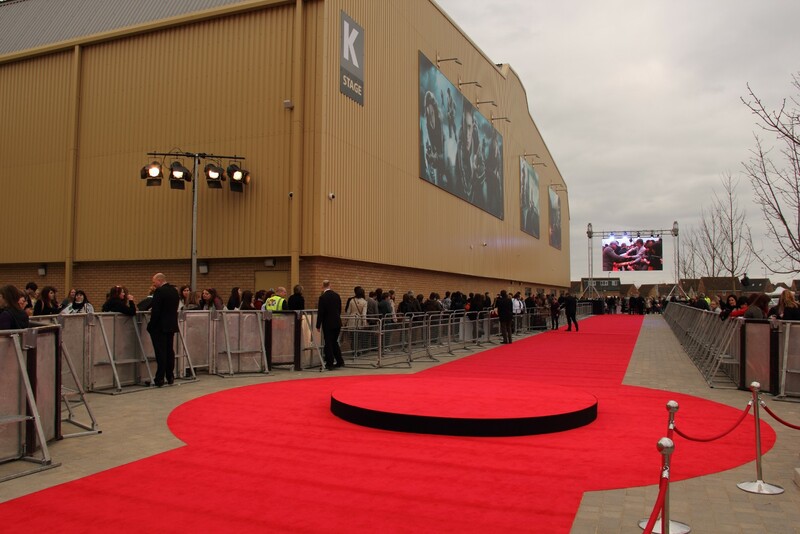 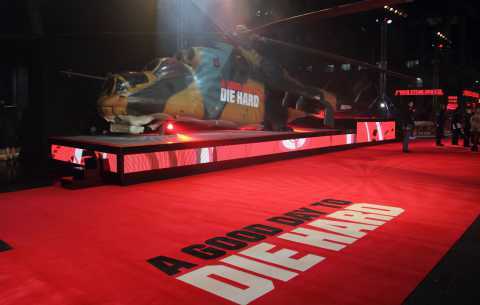 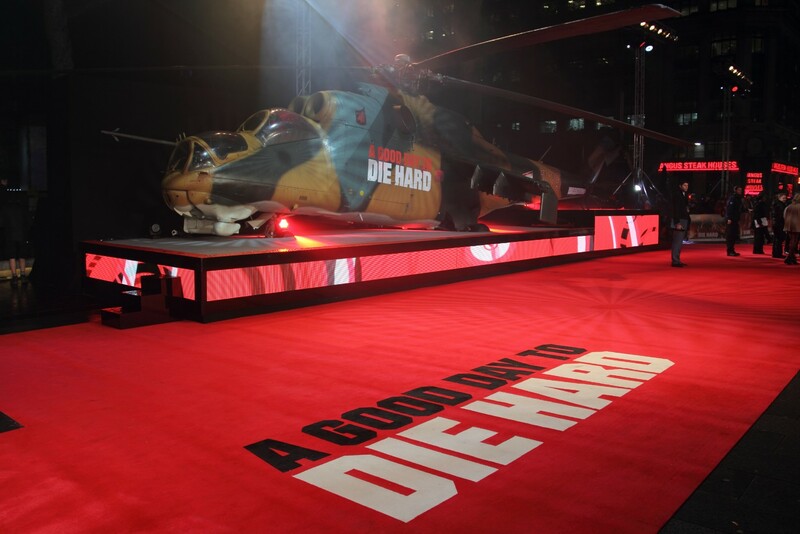 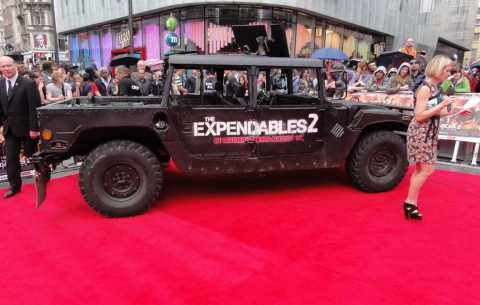 We have worked with major clients such as Warner Brothers, Dreamworks, Odeon and the Prince’s trust, supplying many a film set, premiere and party with luxurious bespoke red carpets, which has established us as one of the industry leaders.